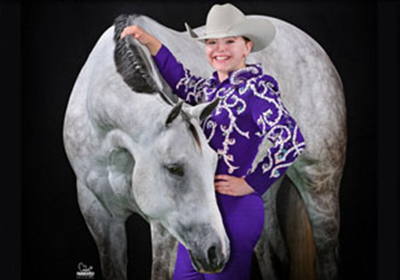 Congratulations to Kameryn Byrd on her Youth AQHA Championship with this homegrown colt. 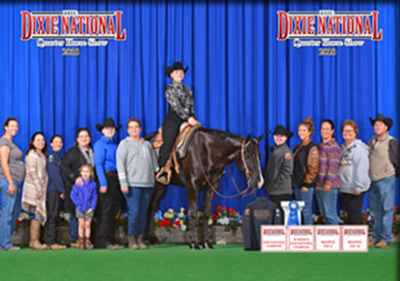 Numerous high point and All Around titles in AQHA, LQHA and MQHA in 2017 and 2018. Watch for them joining the amateur ranks in 2019! Congratulation to Linda Fugate on her purchase of this nice mare! 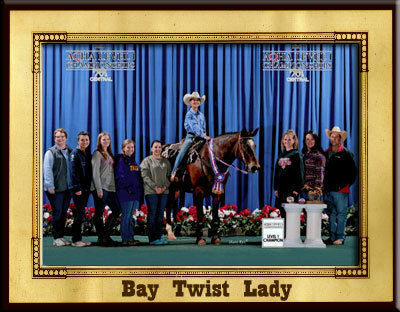 Watch for them in the novice and select western pleasure and Rawhide and Sally in the open western pleasure, trail and halter classes. Watch for Macy Blackwell and “Gucci” showing in the Hunter Under Saddle events soon! Level 1 Champion Stakes Race with Cher Blackwell! 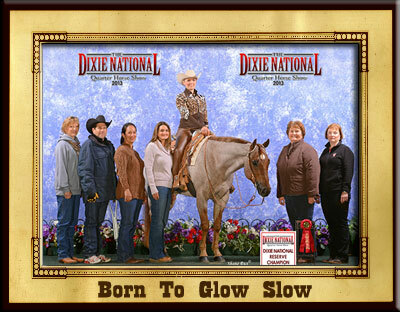 Currently showing and winning in Western Pleasure, Equitation, Trail and Horsemanship. Third place nationally in the 2017 AQHA Youth Ranch Riding, nearing her AQHA Youth Supreme Championship! 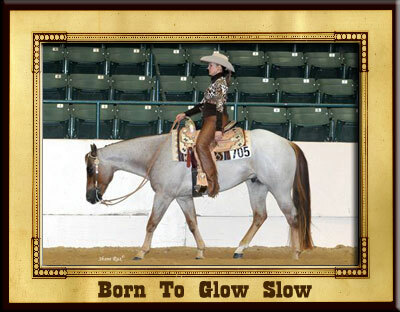 “Paris” and Cher have won over 30 Youth and 25 Open All Arounds and have earned points in 10 different events. 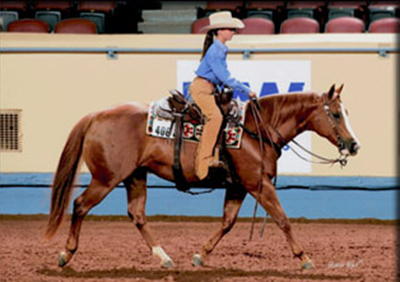 Watch for JoAnne and Meghan Graphia showing in the Western Pleasure on this nice gelding! He will be making his debut this fall!